Comments: Has blue flowers with yellow throat in spring. 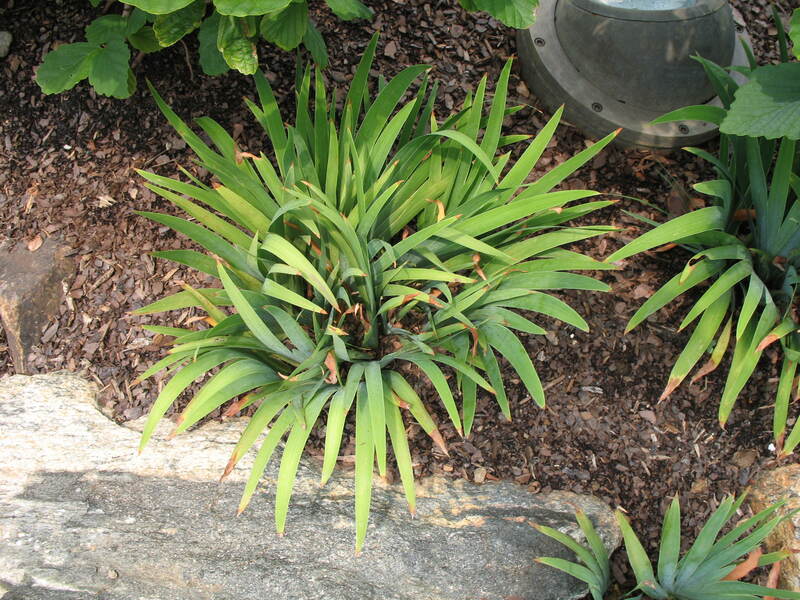 Used as ground cover, on banks, as edging, and in rock gardens. Hunters chew the roots to alleviate thrust.